4 Cheap, Easy, and Natural Solutions for the Common Cold! We all succumb to the common cold at least once a year. Fall and winter are particularly challenging times, when we find ourselves even more susceptible to catching cold because we spend more time indoors. We are around more people and don’t get as much natural air. The common cold is caused by several different microbes, but usually it’s a virus so we don’t need to take antibiotics all the time because they actually target bacteria. Viruses are best dealt with by tonifying the immune system so that we can help our bodies clear out the microbes faster and by implementing different strategies to help with the uncomfortable symptoms we experience. Luckily, there are so many scientifically proven, cheap, and effective solutions to the common cold that you probably already have at home! Ginger: This potent kitchen staple is so useful for so many things, but especially for immune support. 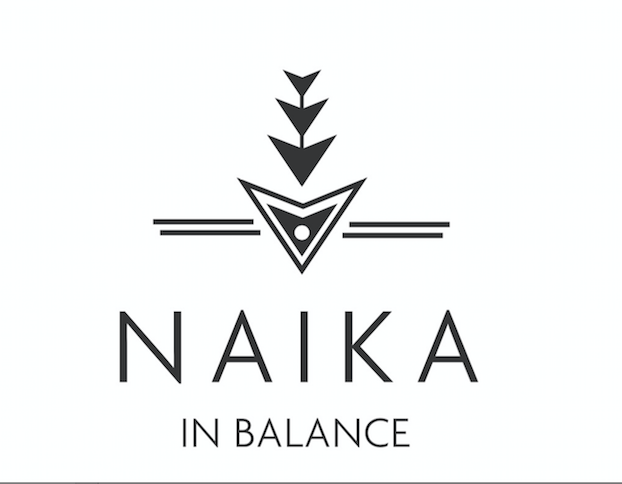 It contains volatile oils and resins which help to enhance immune function. 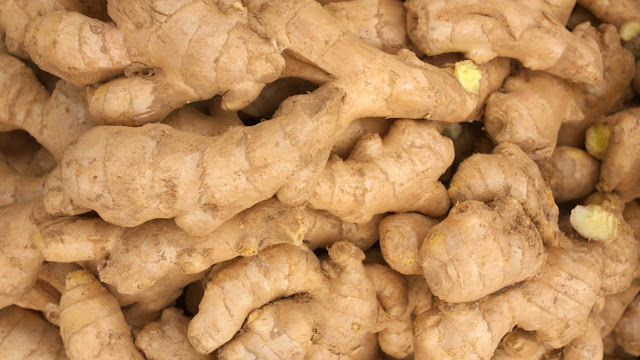 From a Chinese medicine perspective, ginger acts on the lungs, which in turns opens to the skin. It is in that way that microbes are expelled from the body! How to use: chop up some garlic, and boil the pieces for about 20 minutes in water, let cool, and drink. Best used in fresh form, not dried. Garlic: Another great kitchen treasure, that you probably already have in your home. 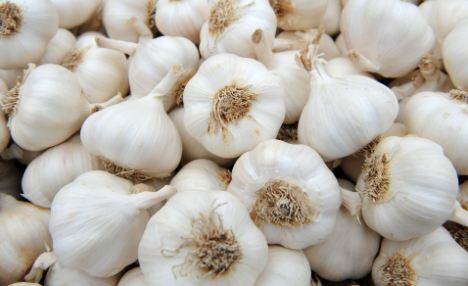 Garlic contains an incredibly powerful volatile oil called alicin which is anti-microbial.It is excreted by the lungs and helps tonify the immune system when we are fighting infection conditions. How to use: chop up a few pieces of garlic and eat! If you want to avoid bad breath, you can make a tea like you do with ginger and drink it. 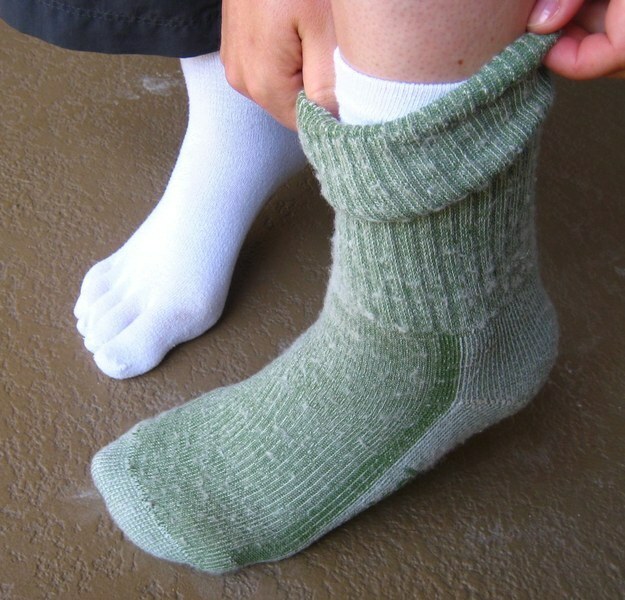 Cold sock treatment: So, this one is a little different, but I promise, it is VERY effective for reducing a pesky fever. It literally drains heat down from your head, and helps to circulate your blood and lymphatics, which in turn helps you kick that pesky cold. How to do:You will need two pairs of wool socks, and ice or a freezer (if you have one). Place one pair of the socks in a bucket of ice water or just wet with water and place in freezer for a couple of hours. When the socks are ice cold, put them on your feet. I know...Then put the other dry air-temperature socks on top of the cold socks. Get nice and bundled and go to bed. You will likely wake up in a couple of hours, or just the next morning with no fever. What this treatment does is draw the heat from your head, down to your feet. It isn’t necessarily a comfortable intervention, but it is useful! Try if you dare. 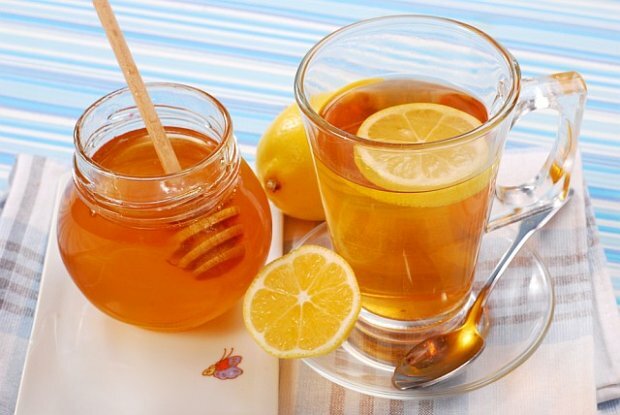 Lemon and honey tea: This is a common treatment for colds. Lemons are packed with Vitamin C, which makes it a wonderful anti-oxidant and anti-inflammatory. Honey is one of the sweetest, yet powerful antimicrobials. It is also very soothing to an irritated throat due to its texture. How to use: Just mix some honey and lemon juice in a cup of hot water and drink up several times per day. For a sore throat gargle, you can add a teaspoon of coarse sea salt, and gargle 1 cup in small increments, as needed. Do you have any favorite at home remedies for the common cold?